*Pulls flange-type rear axles on most late model passenger cars & light truck. 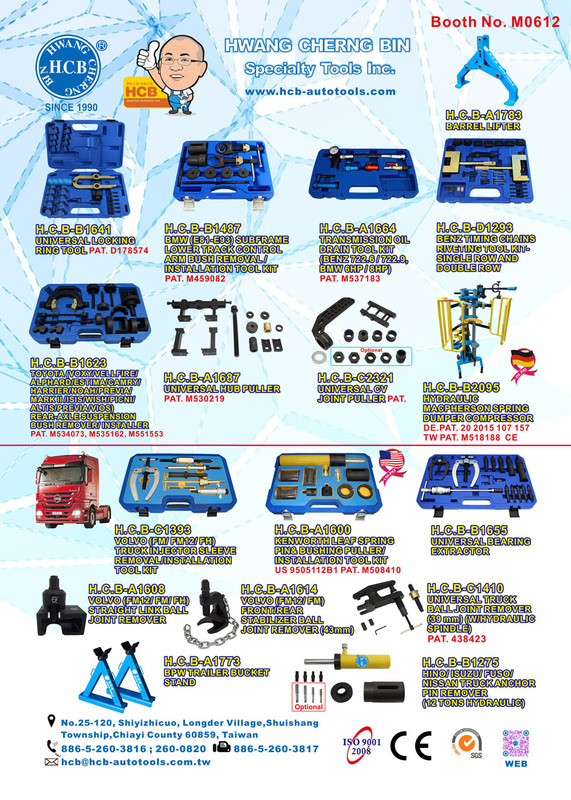 *Designed to fit axles with bolts & studs up to 9/16"dia. 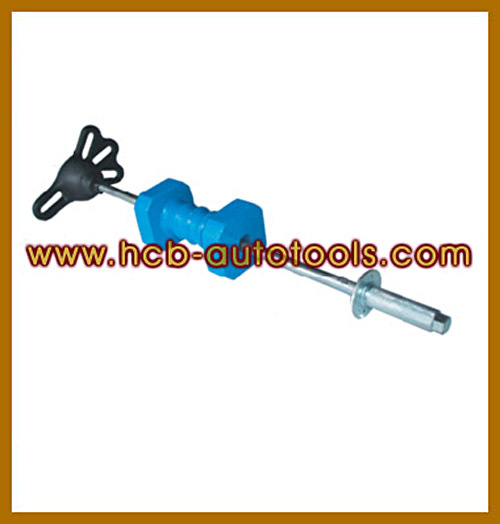 Call for Pricing H.C.B-A1487 BMW (E87/E90-E93/M3) REAR TRAILING ARM BUSHING REMOVER & INSTALLER TOOLS PAT.